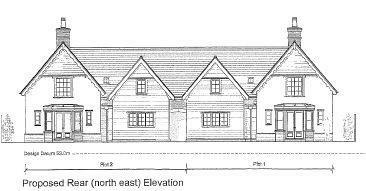 REEVESDALE is an exisiting bungalow located on the corner of Barn Lane and Ashen Lane in the village of Stoke by Clare. 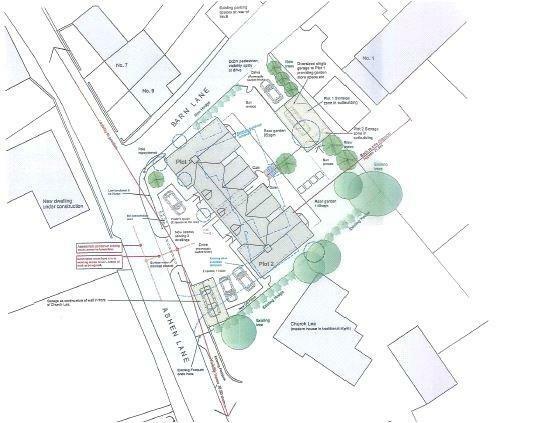 The plot measures 0.165 of an acre and is 105ft deep x 81ft wide and planning permission ref: DC/18/0496/FUL has been granted to demolish the existing bungalow and construct two, extremely attractive semi detached houses with off-street parking and a detached single garage. 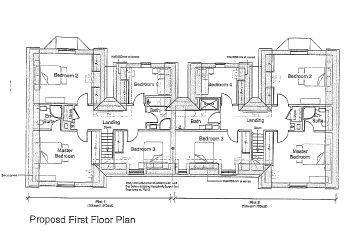 Accommodation planned is for an entrance hall leading to a sitting room with fireplace, study, cloakroom and a large kitchen/dining room with French doors leading to the rear garden and an adjacent utility room. 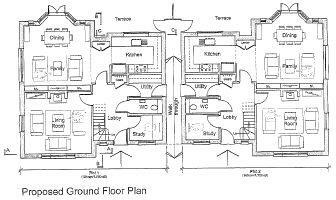 The first floor plans are for a master bedroom with en suite and 3 further bedrooms and a family bathroom. 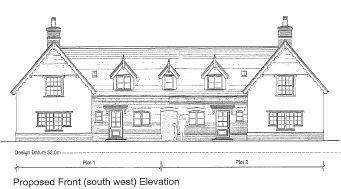 With dormer windows, small paned windows and part-weatherboarded elevations, the properties will have a cottage style appearance, blending pleasantly into this village location. Disclaimer - Property reference SWA180350. The information displayed about this property comprises a property advertisement. Rightmove.co.uk makes no warranty as to the accuracy or completeness of the advertisement or any linked or associated information, and Rightmove has no control over the content. This property advertisement does not constitute property particulars. 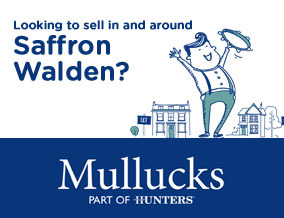 The information is provided and maintained by Mullucks - Part of Hunters, Saffron Walden. Please contact the selling agent or developer directly to obtain any information which may be available under the terms of The Energy Performance of Buildings (Certificates and Inspections) (England and Wales) Regulations 2007 or the Home Report if in relation to a residential property in Scotland.